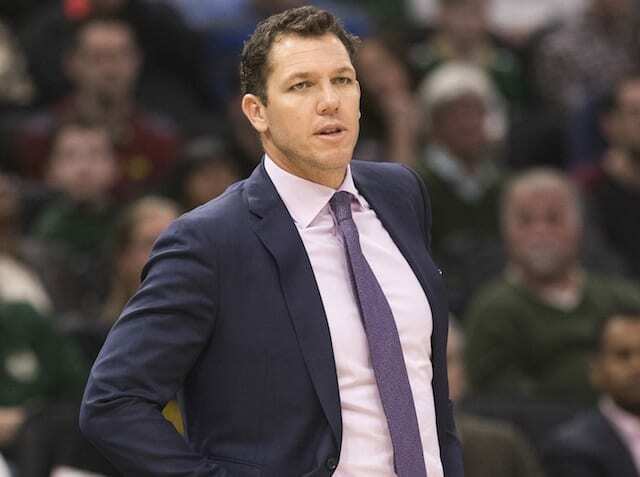 With only 11 games remaining in the regular season, head coach Luke Walton and the Los Angeles Lakers are facing the prospect of missing the playoffs for a sixth consecutive year. 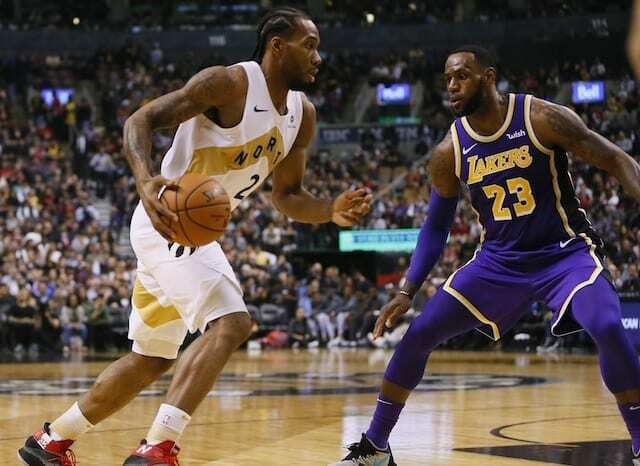 With LeBron James signing a four-year, $154 million deal in free agency last summer, the Lakers were on the right track to end their drought until injuries derailed them beginning in December. As the Lakers were somehow still in playoff contention at the 2019 NBA All-Star Weekend, the have gone 3-11 since, and a particularly woeful 1-9 thus far in March. As James did not play in two out of the team’s five games, it was a challenging stretch for the Lakers — who were already without Brandon Ingram and Lonzo Ball. 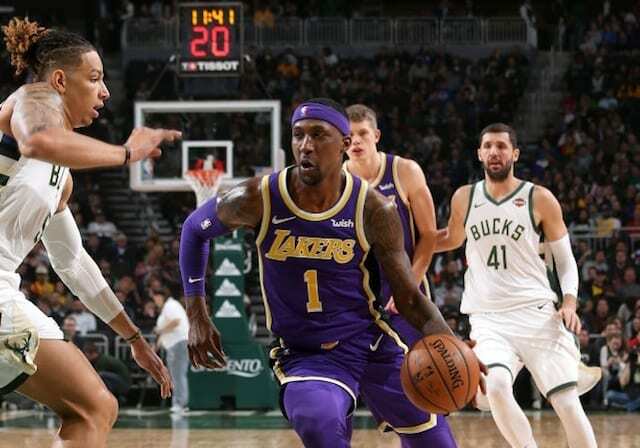 While Los Angeles has competed when led by Alex Caruso and Johnathan Williams (when given minutes), it is unfortunate things have gotten to this point. In the final 11 games, the Lakers are trying to finish strong, but all of the attention will quickly shift to improving their odds in the 2019 NBA Draft. With another lottery pick coming their way, the Lakers will have options with $38 million in cap space for free agency.